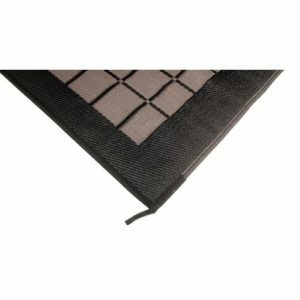 This Frontier Air Pro Extension Set is a made to measure fitted awning carpet is specially tailored to fit the extension area of your Frontier Air Pro Awning. Kampa Continental Cushioned Carpet Ace 300 The Kampa Continental Cushioned breathable carpet is the latest in underfoot luxury. This attractive Deluxe carpet is soft underfoot for total comfort and is warm and attractive to look at providing a luxury feel to your awning. The Kampa Continental Cushioned Carpet Fits Fiesta 280 is a heavy duty but lightweight attractive chequered weave in contemporary colours to complement your awning. The Kampa Continental Cushioned Carpet Suits Ace 400 is the perfect addition to your awning. Complete with carry bag and easy to fold away. 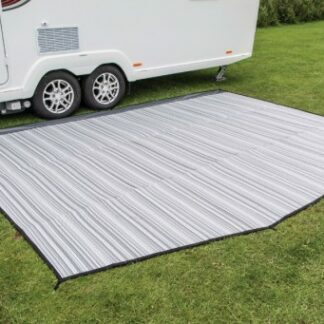 The Kampa Continental Cushioned Carpet Suits Ace 500 is the perfect addition to your awning. It fits the Kampa Ace 500 Awning. The Kampa Continental Cushioned Carpet Suits Classic Air 380 is the perfect addition to your awning. It fits the Kampa Classic Air Expert 380 Awning. 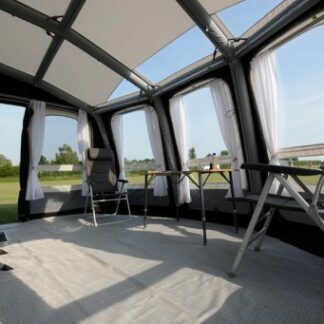 The Kampa Continental Cushioned Carpet Suits Rally Grande 390 is the perfect addition to your awning. It fits the Kampa Rally Grande 390 Awning. 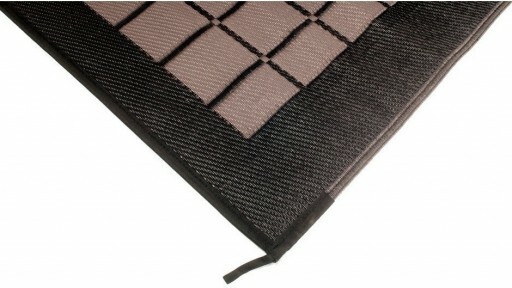 The Kampa Easy Lock Floor Tiles provide a warm, cushioned non-slip finish which is suitable for soft or hard surfaces. Indoor and outdoor use. 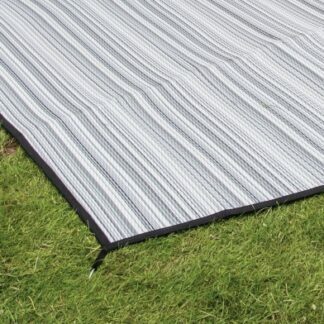 The Kampa Elegance Carpet Suits Ace 400 is a luxury, breathable carpet for your Ace 400 Awning. This carpet is exceptionally hard-wearing. 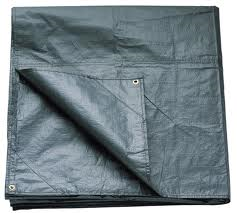 A plain groundsheet that lays underneath your awning to give the awning and yourself extra protection from the elements. 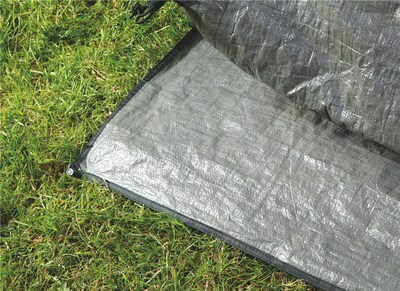 It is a super hard wearing groundsheet and very easy to clean, can be hosed down. 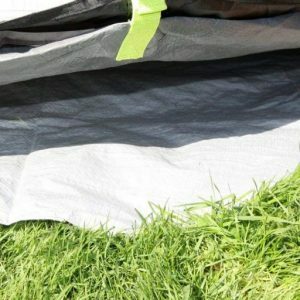 The Outdoor Revolution Movelite T2 Footprint is a groundsheet that lays underneath your Movelite T2 Awning to add an extra layer of protection to your awning. The Outdoor Revolution Treadlite 390cm x 280cm is a great piece of kit for your caravan awning when you need a breathable groundsheet. 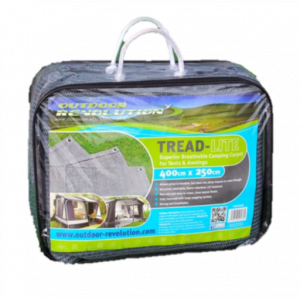 The Outdoor Revolution Treadlite 400cm x 250cm is a great piece of kit for your caravan awning when you need a breathable groundsheet, which makes it suitable for all pitches. The Outdoor Revolution Treadlite 600cm x 250cm is a great piece of kit for your caravan awning when you need a breathable groundsheet. The Outdoor Revolution Treadlite Elan 340 is a great piece of kit for your caravan awning when you need a breathable groundsheet. 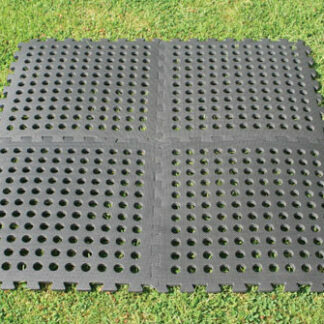 The Outdoor Revolution Versa Tile Flooring is perfect for setting up outside your awning, tent, marquee, outdoor events etc. The interlocking pieces cover 60cm x 60cm each. 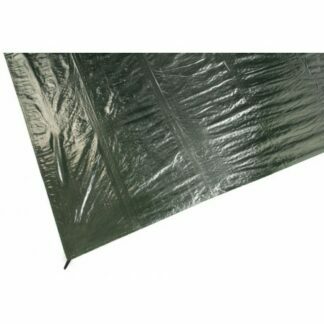 The Outwell California Highway Footprint will keep the groundsheet of your tent clean and help protect it from abrasion and damage. 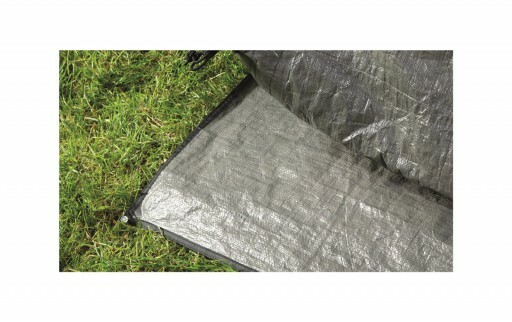 Outwell Darlington Footprint This handy footprint will keep the groundsheet of your tent clean and help protect it from abrasion and damage. 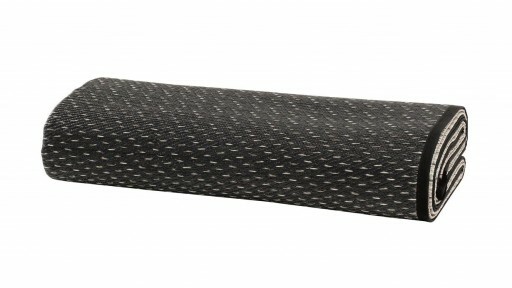 It will also provide insulation from the cold ground. 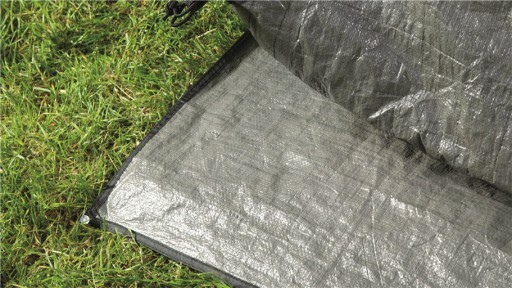 Outwell Daytona Air Footprint This handy footprint will keep the groundsheet of your tent clean and help protect it from abrasion and damage. 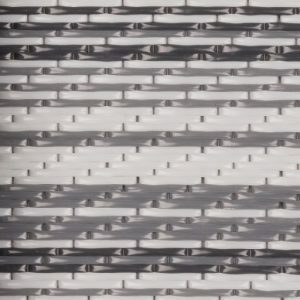 It will also provide insulation from the cold ground. 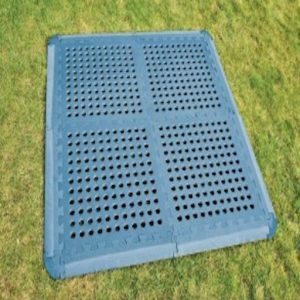 The Outwell Milestone Footprint will keep the groundsheet of your awning clean and help protect it from abrasion and damage. The second image shows the area covered by the footprint. 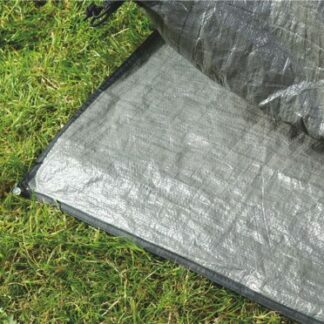 The Outwell Milestone Nap Footprint will keep the outside of your awning groundsheet clean and help protect it from abrasion and damage. 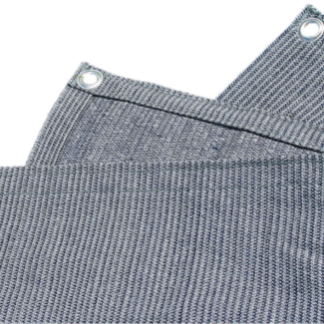 The Outwell Mountain Road Footprint will keep the groundsheet of your tent clean and help protect it from abrasion and damage. The Outwell Pebble 300A Continental Carpet delivers a hard-wearing, easy to maintain finish that delivers excellent underfoot comfort. 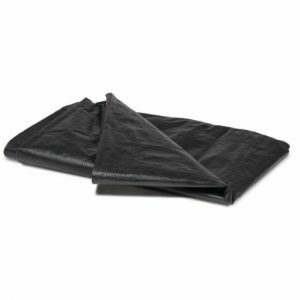 The Outwell Scenic Road 250A Footprint will keep the outside of your awning groundsheet clean and help protect it from abrasion and damage. The Sunncamp Ultimate Motor Air 300 Footprint, the fully eyeleted PE footprint groundsheet sits between the ground and the base of your awning. 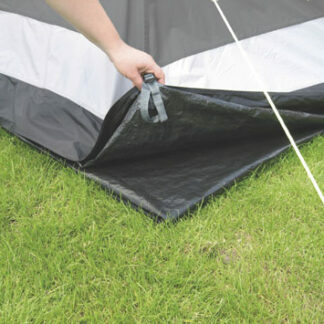 The Vango AirHub Hexaway Footprint will help protect your awning groundsheet at any campsite whether you are on hardstanding or grass.